PSTA are pleased to add CCPS (Coalition of Care and Support Providers in Scotland) to our roster of partner organisations. Their mission is to identify, represent, promote and safeguard the interests of third sector and not-for-profit social care and support providers in Scotland, so that they can maximise the impact they have on meeting social need. CCPS has found that almost every conversation about change in social care in Scotland comes back to the same issue: how do we make the process of planning and purchasing care and support work better? As pressure on social care budgets grows, there is a growing body evidence that our current competitive quasi-market approach isn’t working for anyone — not for providers, nor for local authorities, nor supported people. researching and writing about commissioning and procurement and its impact on providers. 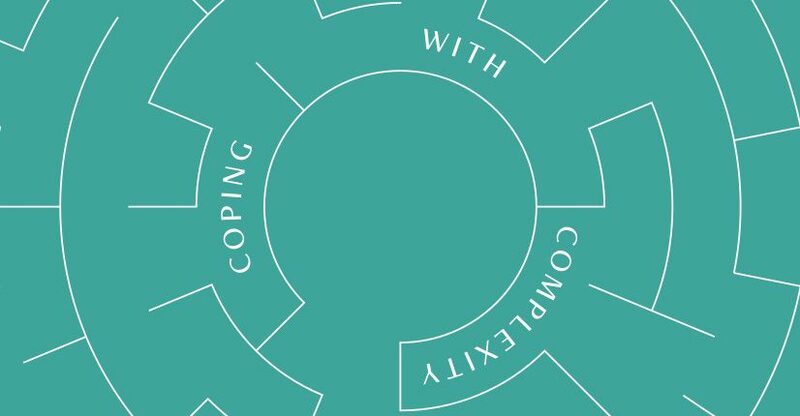 In fulfillment of that last objective, a report discussing the findings of the 2017-2018 programme, entitled “Coping with Complexity”, is now available for download (as are materials from the previous year’s programme, “Coping with Cuts”). Coping with Complexity’s chief aim was to promote systemic leadership by demystifying systems generally, and within health and social care in particular; it aspired to build sector leaders’ confidence in working with complexity by providing a safe space for cross-sector relationships, knowledge and understanding to grow. Four half-day workshops took place between October 2017 and April 2018, with seventy-five participants from a variety of sectors including academics, policy makers, funders and commissioners, voluntary and private sector social care providers, public authorities, membership organisations and infrastructure bodies, legal advisers, and regulation and inspection bodies. The workshops were structured around short inputs from guest speakers, followed by creative activities and facilitated discussions. The Coping with Complexity report presents the learning from these inputs and activities in a series of short themed ‘chapters’. It uses the word ‘we’ to present the shared perspectives and learning generated by participants. Its aim is to encourage further learning within and between organisations trying to cope with complexity. Download the full report here. CCPS’s new 2018-2019 programme, “Embracing the Chaos“, is now underway; applications to participate are therefore closed, but more details of the programme can be found here. Reports and outputs from the programme will be announced at CCPS’s website over the months to come.